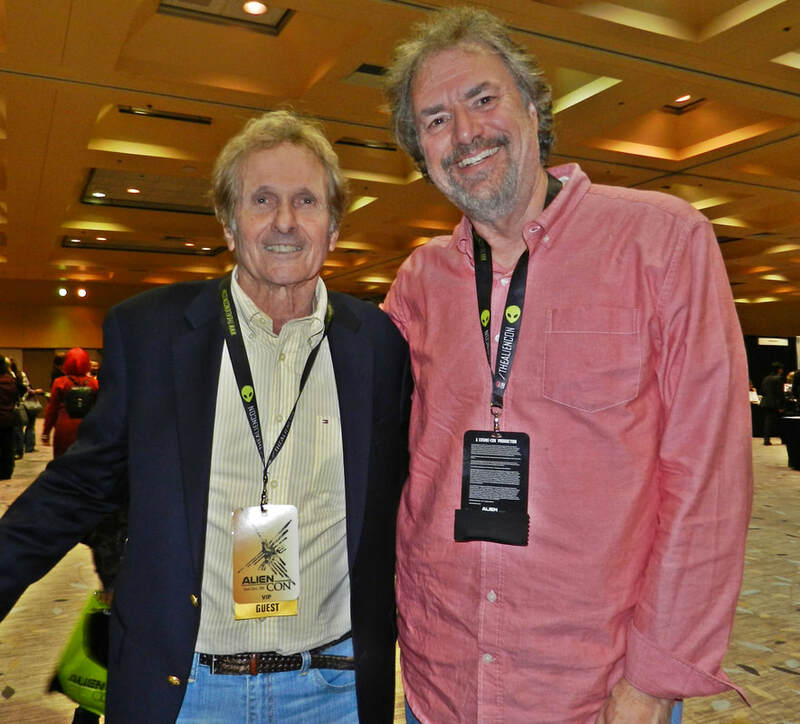 Lost in Space was the first primetime weekly series to take viewers into outer space – something the networks believed impossible on a TV budget and schedule – until Irwin Alien proved it could be done. 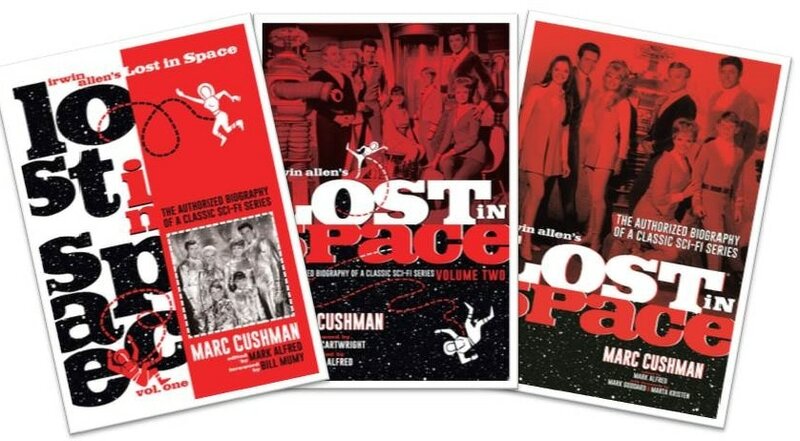 In this three-book set, Irwin Allen's Lost in Space, you are whisked back to the production offices, writers’ conferences, and soundstages for the making of this iconic series. Included are hundreds of memos between Allen and his staff; production schedules; budgets; fan letters; more than 1,000 rare behind-the-scenes images; and the TV ratings for every episode. 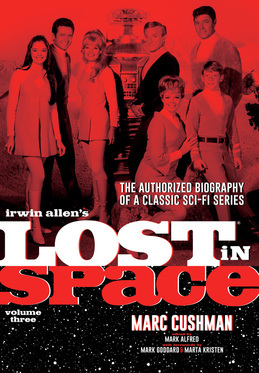 Now, in this final volume: the production of the third broadcast season on CBS, Allen’s difficult discussion to end the series, and the cast reunions spanning the years, including the TV productions The Fantasy Worlds of Irwin Allen and Lost in Space Forever. Also covered: the attempts to bring the cast together for a feature film in the 1980s and a TV movie and pilot film in 2002. 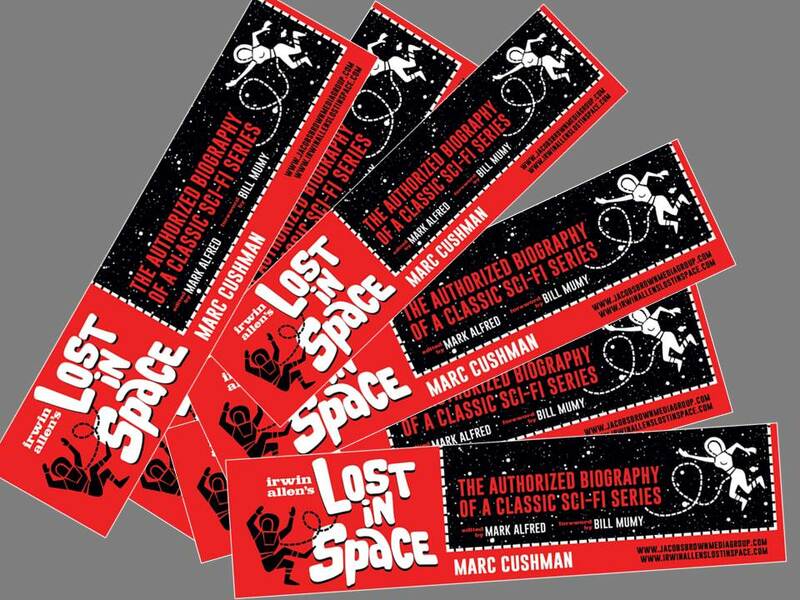 Most recently, Lost in Space gets a makeover for the 1998 feature film from New Line Cinema, a TV pilot for NBC, and the new series in production for Netflix. Signed or Personal inscription by the Author when you purchase here. Includes a matching bookmarker when purchased here! Lost in Space ® and its characters and designs are © Legend Pictures, LLC, and licensed by Synthesis Entertainment. 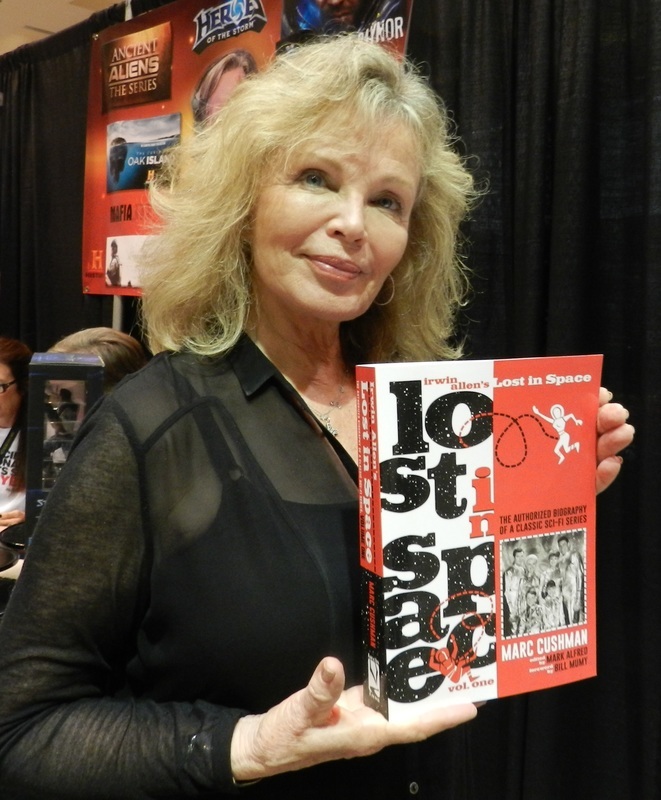 All photographs, script excerpts, artwork, contractual information and transcripts taken from the Irwin Allen Archives are © Legend Pictures, LLC and used with permission, except where otherwise noted. 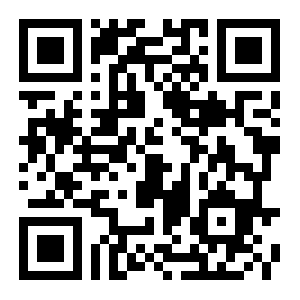 “LOST IN SPACE” ® and its characters, indicia and designs are trademarks of Legend Pictures, LLC. “THE FANTASY WORLDS OF IRWIN ALLEN” ® is a registered trademark of Synthesis Entertainment. All rights reserved.